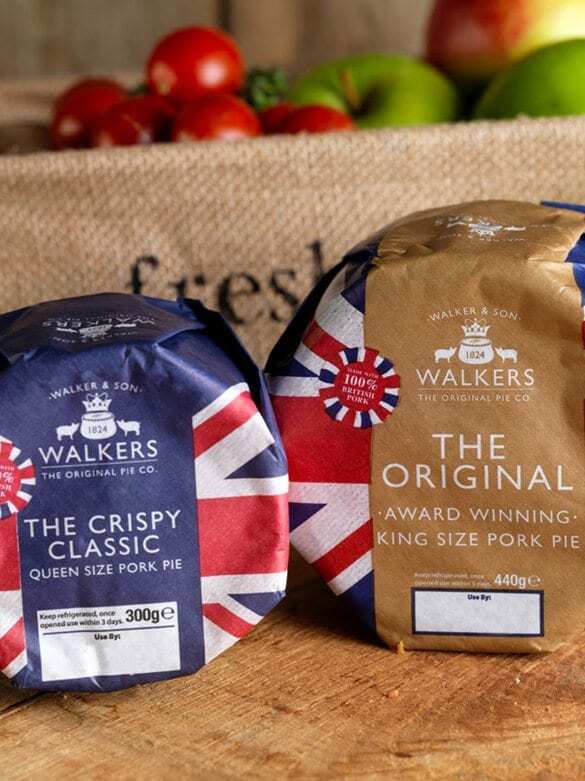 Walker & Son is an award-winning market leader in the production of high quality supermarket own label and branded pies. The business was founded in Leicester in 1824 and acquired by Samworth Brothers in 1986. We are one of the country’s few bakeries specialising in the production of the authentic Melton Mowbray Pork Pie. In fact we make and bake 80% of all of the UK’s Melton Mowbray Pork Pies and are one of the founding members of the Melton Mowbray Pork Pie Association which was granted Protected Geographical Indication (PGI) status in 2009. 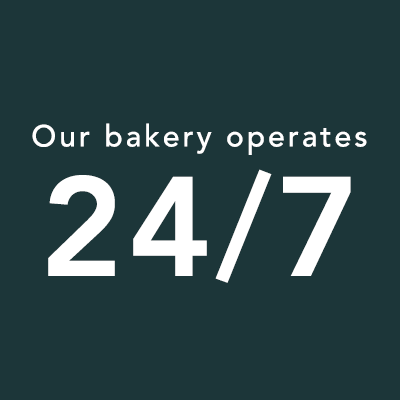 At Abbey Bakery, which is where the Walker & Son journey began in the early 1800s, our dedicated team produce over 40 tonnes of the highest quality pastry every day. Our pies are then expertly crafted and baked at our main site, Charnwood Bakery, a few miles away in North Leicester. 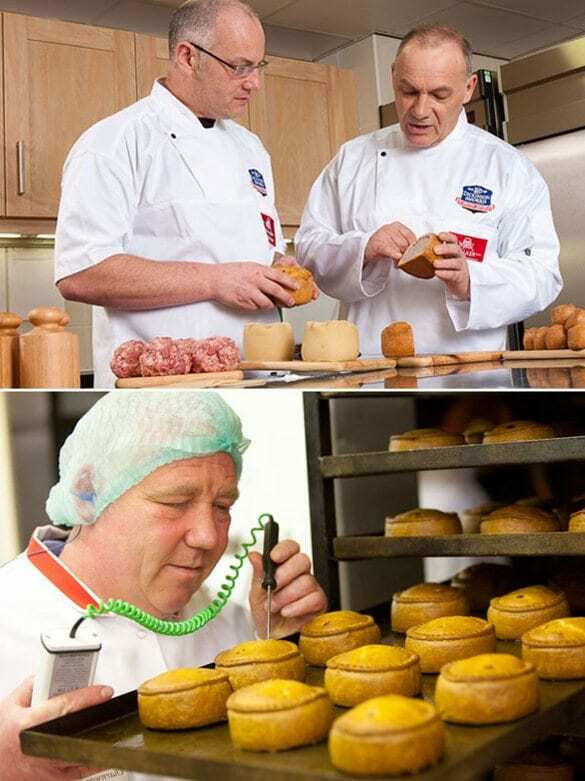 Whilst we are renowned for our award-winning pork pie brands, Walkers and Dickinson & Morris, we are also proud to produce high quality hot and cold pies for many of the UK’s leading food retailers, including Tesco, Waitrose, Sainsbury’s, Morrison’s and Marks & Spencer. We continually strive to innovate within the pie category, and have recently invested in new technologies that have allowed us to produce the Scotch Egg Pie (which is a hybrid of a pork pie and scotch egg), as well as freeze our products, enabling us to export them around the world. We are a strong, dedicated team and this is reflected in the numerous long serving members of staff who work for us: 145 of whom have worked at Walker & Son for ten years or more. We work closely with the regionally-based charity, Leicestershire Cares, on initiatives such as: Right to Read, where we spend time reading with small groups of young children; Interview Techniques Programme for 15/16 year olds; and Team Challenges, including redevelopment of community facilities such as retirement homes and nurseries. We send zero waste to landfill and all our waste is collected by RDF (Refuse Derived Fuel) who ship it to an incinerator, which in turn powers their plant. Since 2010, we have reduced our water consumption by 4% and are looking to invest in solar panels for our new bakery extension. To manage the Technical Systems Function ensuring that they are fit for purpose, accessible, compliant with customer codes of practice and take into account all aspects of food safety, quality and legality.